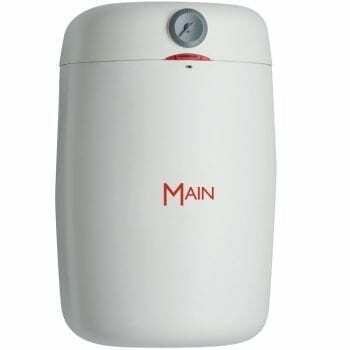 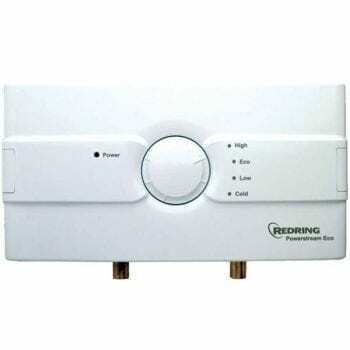 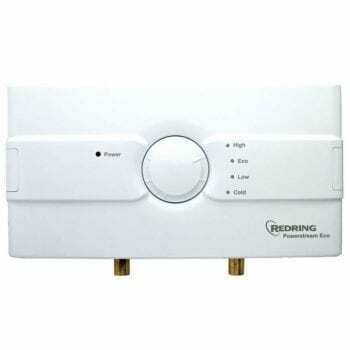 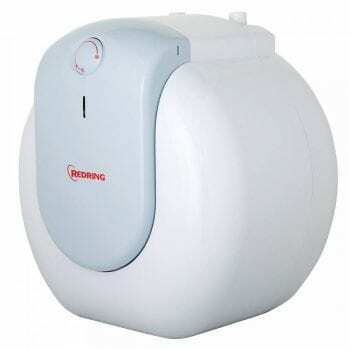 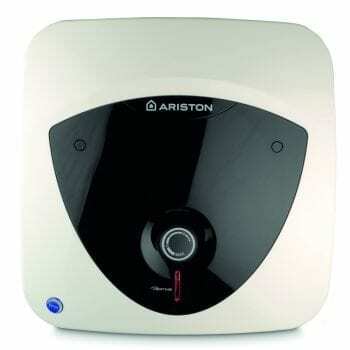 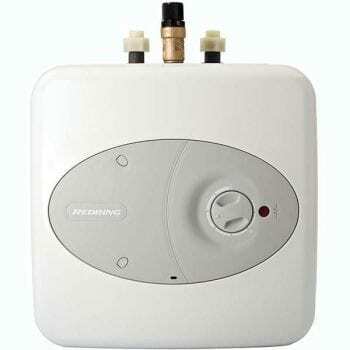 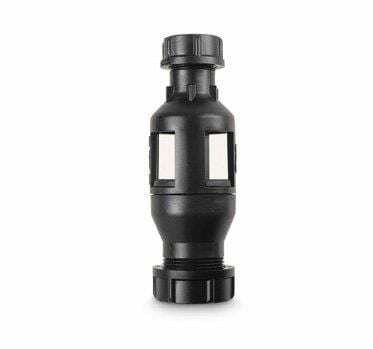 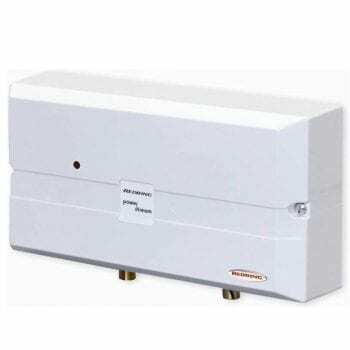 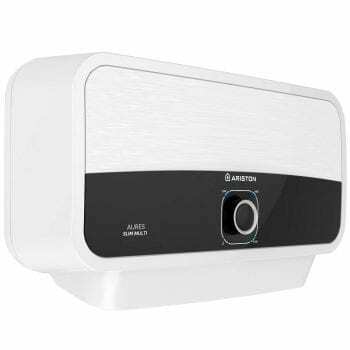 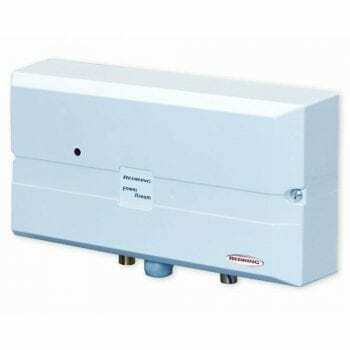 Under Sink Water Heaters - Electric Water Heaters Elson & Redring Sale! 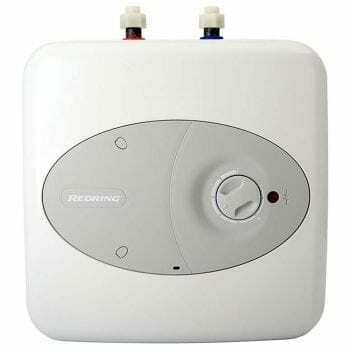 Under sink electric water heaters are the ideal solution for supplying hot water to a number of sinks. Due to working on demand, like a small electric shower. 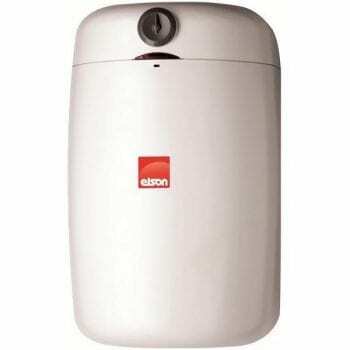 In addition, by installing a point of use water heater can save you money as no excess water is produced.